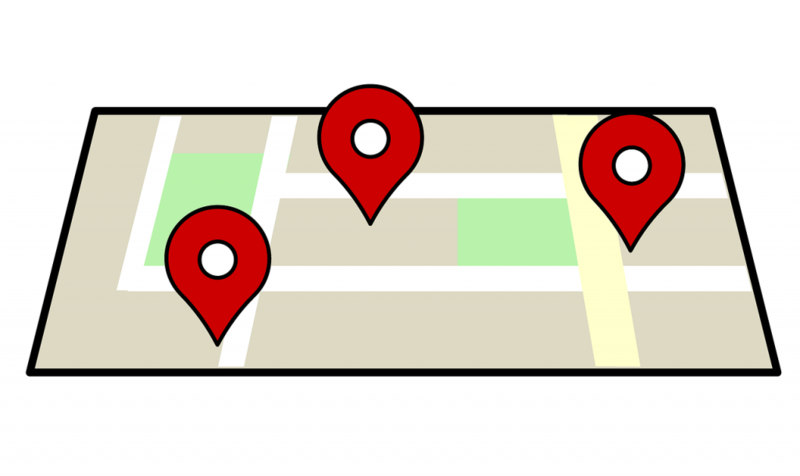 If you want to really up your presence in Google local search results then have a location page on your website for every branch or location you serve – If you have a business that has more than one office or shop location create a separate page on your website for each location and include information specific to the area on each page. It’s important to include the address of each location on the page and if possible to name the page with reference to the location. Also include the local phone number, hours of operation, a map and other relevant business information on the page. If are involved in local community or charity events then include information on this page or/and link to further information on your blog. Personalise each location’s page for the city they’re physically located in or the area they serve. People pics are effective – increasingly people like to see who they’re doing business with, a brand is its people! For a local business such as a funeral director include pages on your website that focus on the two largest towns you serve. How could having a location page for every branch or location you serve work in practice? Funeral Directors Walker and Morrell have three offices in the North East of England. You can see on their website how we’ve made effective use of the location. Easily add a Location Page for Every Branch or Location You Serve with WPQuicklaunch. WPQ makes editing and creating website content easy, use the Quicklaunch platform to start your content journey.